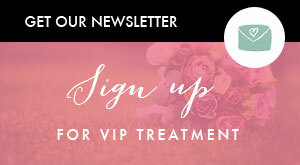 When contacting Enchante, quote 'Bride Club ME' for a very special offer only for our readers. We are offering 10% off our rates to all BCME readers. Upon confirmation of booking, please quote 'Bride Club ME' to receive the discount.